Nikkie Van Lierop is best-known from the alias Jade 4U. 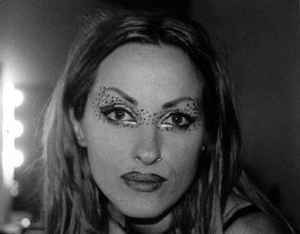 Nikkie is Co-founder of acts like 101, Lords of Acid and MNO, Nikkie has sold millions of records throughout the world under a variety of names; having several Top 40 hits in the national UK chart along the way. She's also been nominated by American Billboard as one of the Top 500 producers in the World. Other artists whom record with Nikkie under the guise of Jade 4U include Chris Inger, Dirty Harry, Jeff Hypp, Oliver Adams, Pat Krimson and Praga Khan.